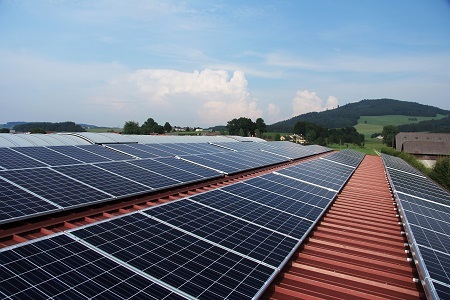 Whether you are looking at investing in a solar system to meet your energy needs, add value to your property or if you are simply looking to upgrade your system we can help! We take care of all the solar approvals and arrange the metering for you, while our friendly team keeps you posted of the progress along your solar journey. 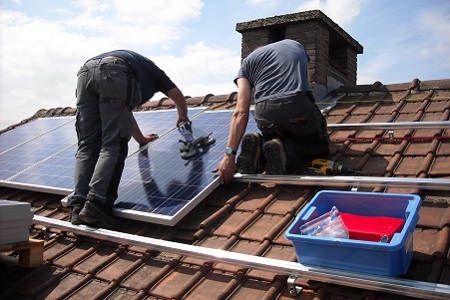 Our dedicated team of CEC accredited designers & installers work with you to design, install and maintain a custom PV Solar system to help you reduce your electricity bills while reducing your carbon footprint. To ensure that we deliver great solar systems to our clients every time we only use high quality products and equipment. Our team are friendly, accountable, highly motivated, trained, qualified and experienced. Contact us for a quote and see how much you can save by making the switch to solar. 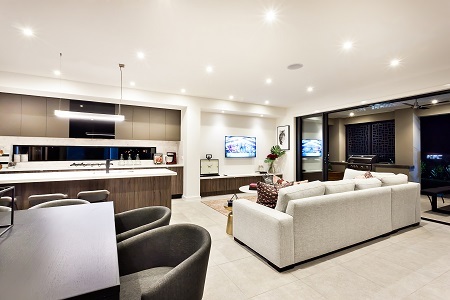 Efficient and beautiful lighting solutions for residential and commercial use, LED lighting can save you up to 80% off your lighting electricity bill. Whether you are thinking about installing new lighting in your home or upgrading the existing lighting, looking to shine your favourite showcases, or adorn your backyard swimming pool with dramatic lighting, LED should be your first option. Making the switch to solar is a great investment! The team at Solar Right WA will also provide you with a productivity and energy efficiency strategy to assist you in maximising the potential savings of your new custom designed PV Solar System. By making some simple changes to your daily energy usage routine you will reap the benefits.